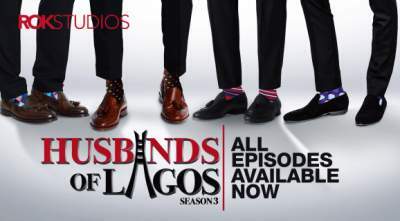 You can now download Husbands of Lagos season 3 episode 11 now out for download. Enjoy this scene with lots of surprising. Watch husbands of Lagos season three episode 11 fresh from Nolly.com.ng because we give only the best movies and films from the Nigerian movie industry. Gist: Wale refuses lady Oma and her pregnancy. Esohe Implements her plan she has long kept in her mind. In this episode, Wale refuses Oma and her pregnancy. Esohe implement her plan. Esohe is still on the look for a solution to her baby problems that she has been facing of late. Tosan and Saheed start a business relationship that might boost their r/ship in the next season.